When you step into Oracle Family Dental in Oro Valley, AZ, you'll know you've found the perfect place for your family's care. Our team loves helping kids grow into healthy adults. At either end of the age spectrum, the bases are covered. Dr. Johnson knows that early experiences influence the value kid's place on their oral health as adults. And they choose to seek or avoid future care by how they're treated now. Rest assured, the bar sits high here. 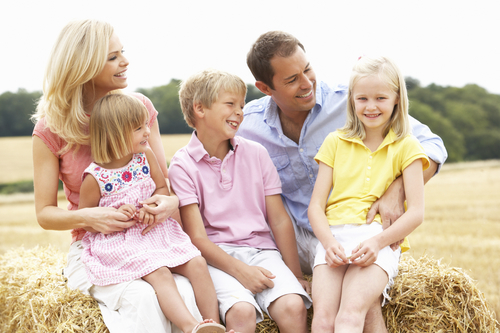 The services offered at Oracle Family Dental ensure that patients of all ages feel welcome. From the earliest check-ups to the management of orthodontic decisions, Dr. Johnson will listen to your concerns and guide you through every stage.